Waterproofing, liquid, transparent water-based membrane. 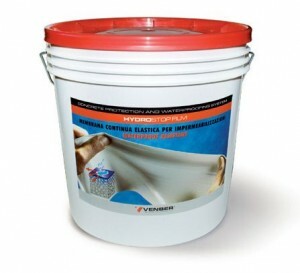 Trasparent waterproofing membrane for absorbing and macro-porous exteriors: stones, bricks, plaster, wood. It waterproofs building facades without any significant aesthetic change.